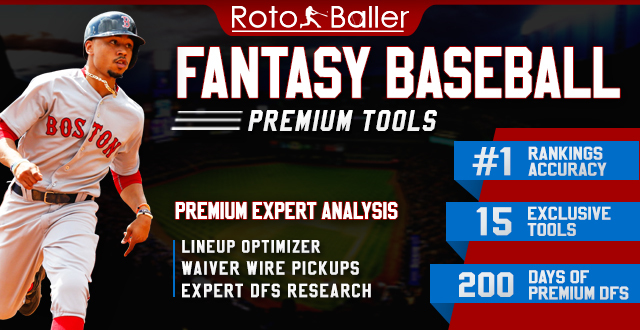 While holds are even tougher to predict than saves, the players we’ll highlight today include some elite setup men to target off the waiver wire for Week 4 of the fantasy baseball season. 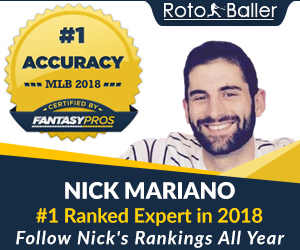 The more likely an MLB team is to win, the more likely these pitchers will be eligible to earn the holds that could be the difference between winning or losing in your fantasy league. 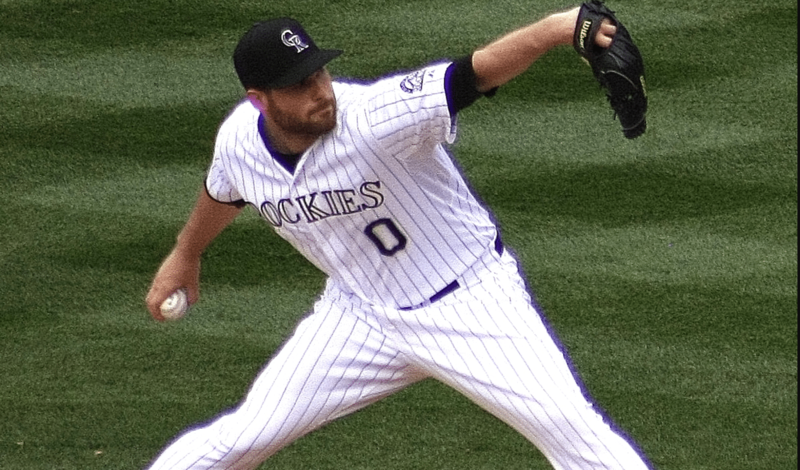 Once the Colorado Rockies closer, Adam Ottavino has become a reliable bridge in the still formidable Rockies bullpen. Opponents are hitting .235 against Ottavino this year and he is striking out more than a batter per inning as the first month of the season is approaching its end. Sporting an 82.1 MPH slider and 94.4 MPH fastball, Ottavino is pitching swing-and-miss stuff. 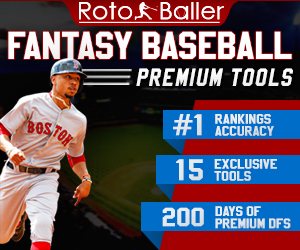 The Rockies are riding a strong early showing this year and the bullpen is a strength of theirs and Ottavino could help your fantasy team too. The Minnesota Twins are staying competitive to start this year and Matt Belisle is a benefactor of leads. Belisle has notched three holds to this point in the season. Despite throwing a 90.8 MPH fastball and 86.3 MPH slider, Belisle is averaging a strikeout per inning and is taking full advantage of his homefield. In the spacious Target Field, Belisle generates 42.9% of batted balls in the air. Opponents are hitting .172 against him without an extra-base hit in 35 plate appearances. Activated in the last couple of weeks, the Los Angeles Dodgers bullpen was fortified with the addition of Pedro Baez. The 29-year-old Baez finished last year with 23 holds and can be expected to produce similar numbers this year. Utilizing a 96.6 MPH fastball and 86.5 MPH slider, the power pitcher is striking out just over a batter per inning. Expect opponents to hit close to a .206 batting average, the career batting average against Baez. With such a straight, power fastball; Baez generates a lot of swings in the zone but also does not allow a lot of contact in the zone. The strikeout numbers will add to his value as he settles back into his role in the bullpen. Acquired last year, Felipe Rivero has become a strong part of the late innings in Pittsburgh Pirates games. Righties are hitting .226 against Rivero while lefties are hitting .176 so the 25-year-old has not been confined to a specialist role. Rivero is striking out under a batter per inning but expect his 96.6 MPH fastball, 87.0 MPH changeup, and 81.6 MPH slider to generate more swings and misses. The Pirates have struggled mightily this season but when the games are close, Rivero will get the opportunity for holds. The Milwaukee Brewers are staying afloat early in the season and Corey Knebel benefits from the wins as he has notched five holds to this point in the season. Using a 96.6 MPH fastball and 80.1 MPH knuckle-curve, Knebel averages more than a strikeout per inning. The one flaw in Knebel's game is he has walked six batters in his 9 1/3 innings of work this year. As long as he cuts down on the walks, his value will continue being at a high level in holds leagues.